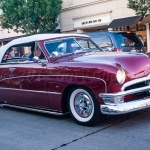 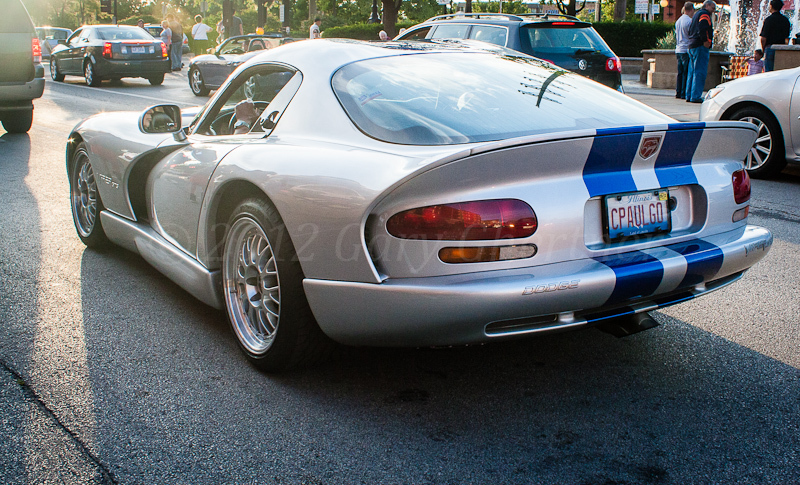 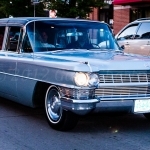 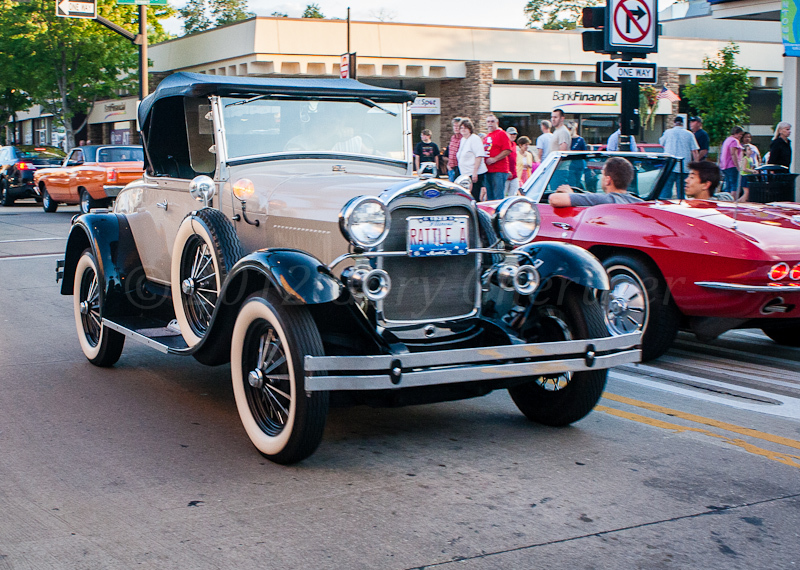 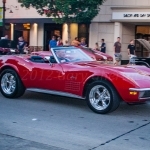 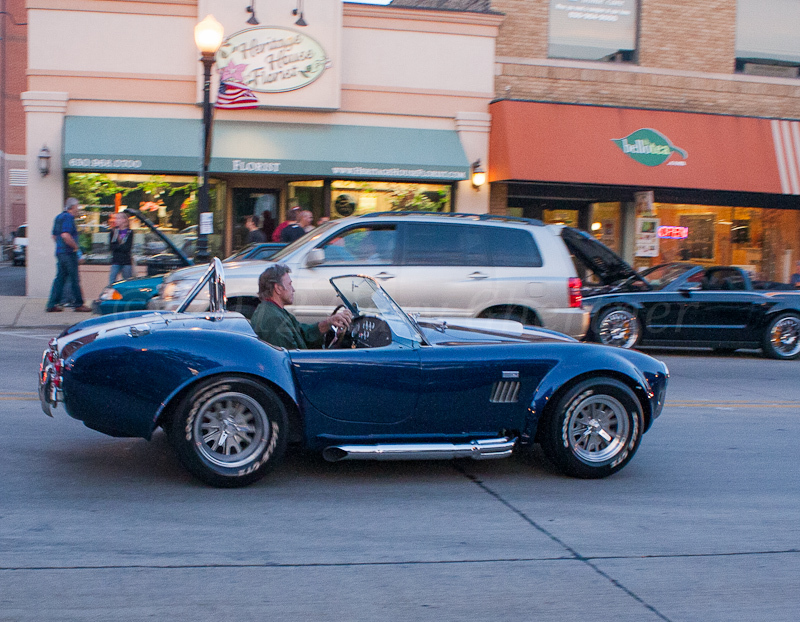 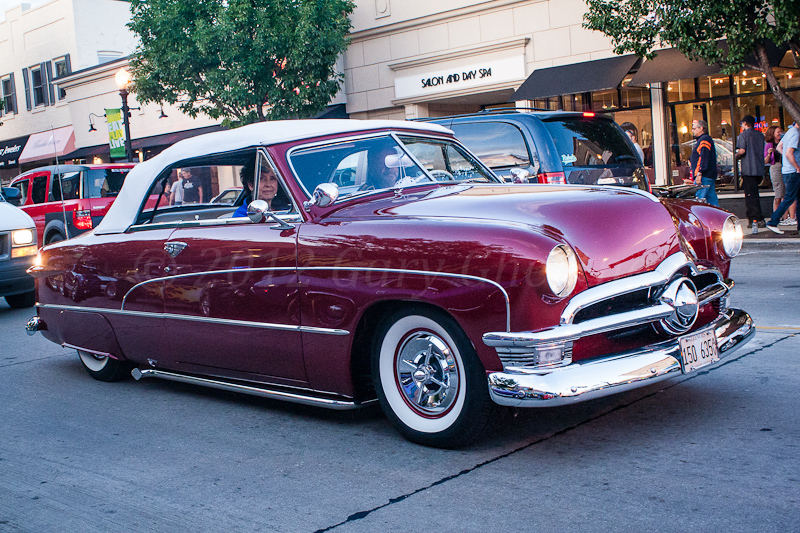 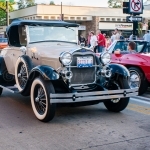 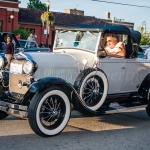 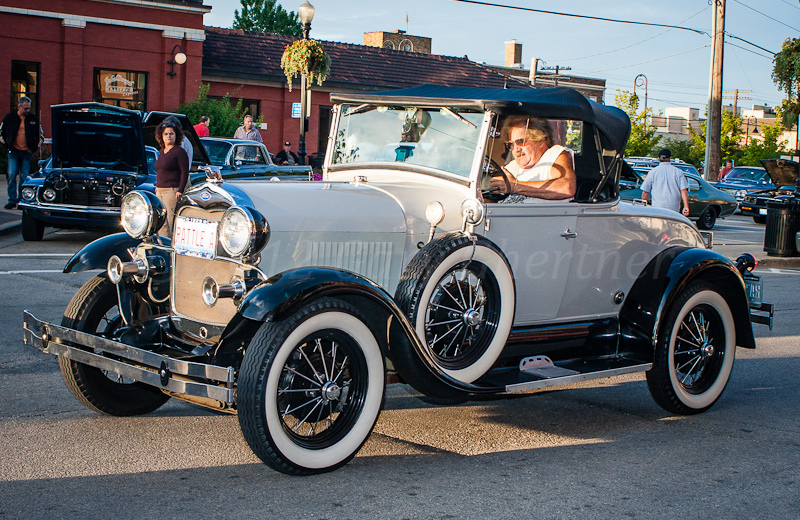 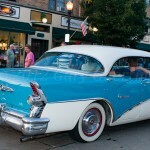 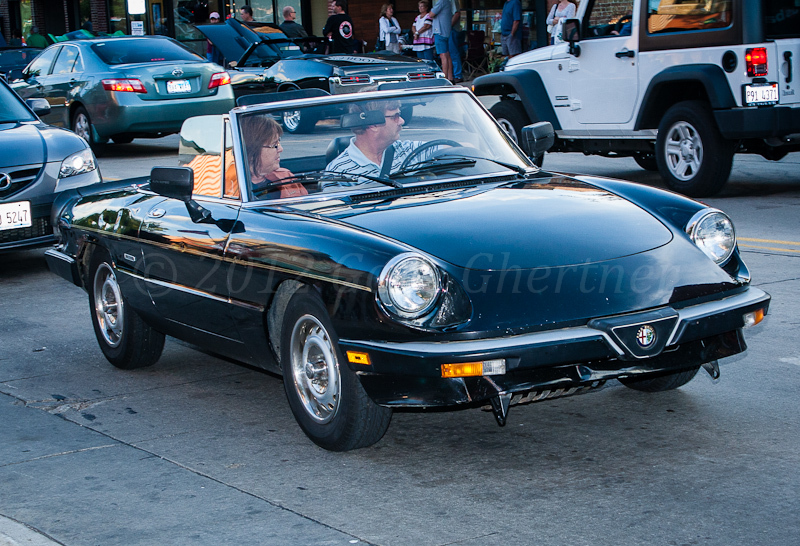 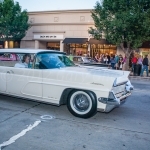 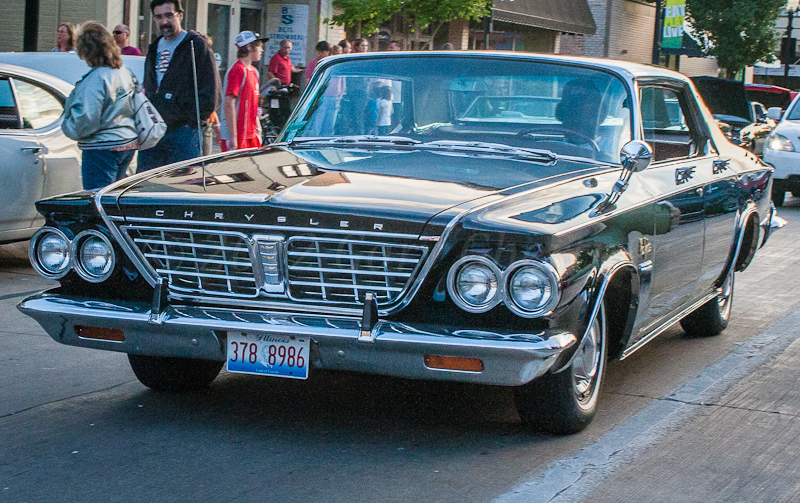 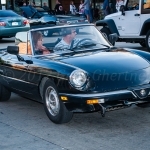 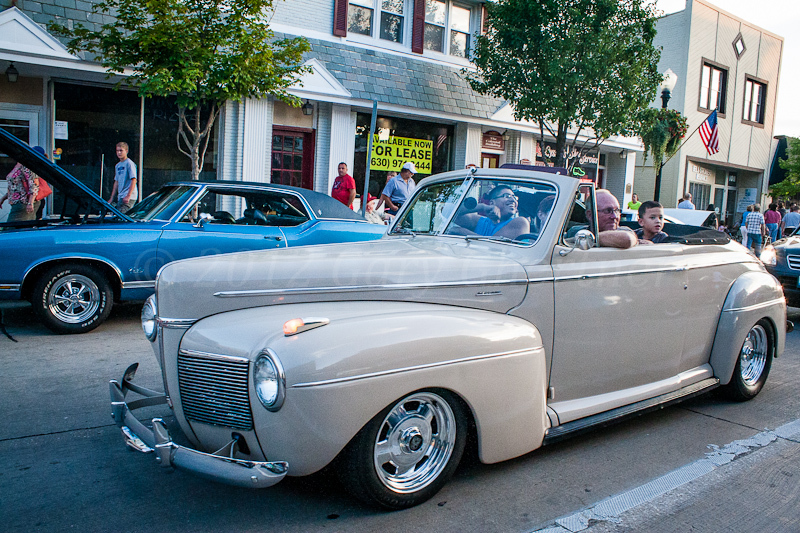 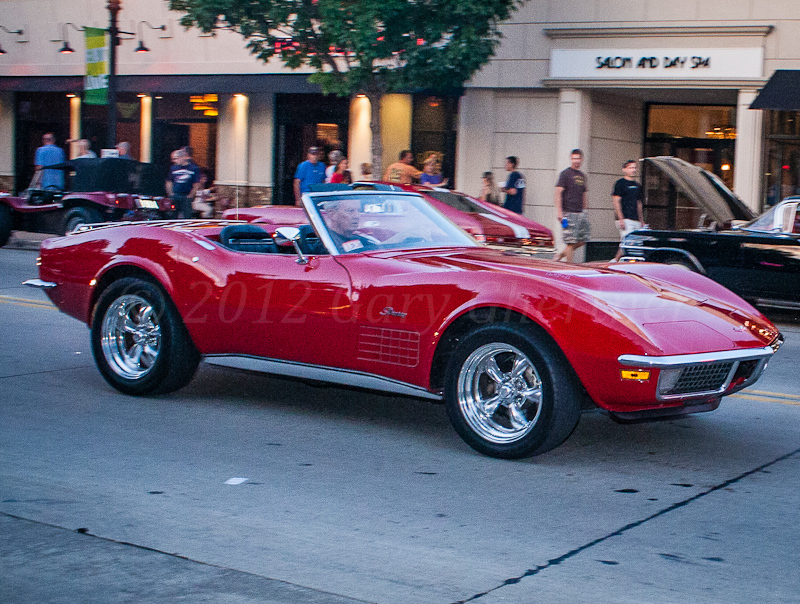 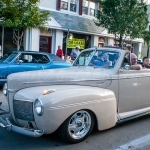 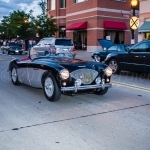 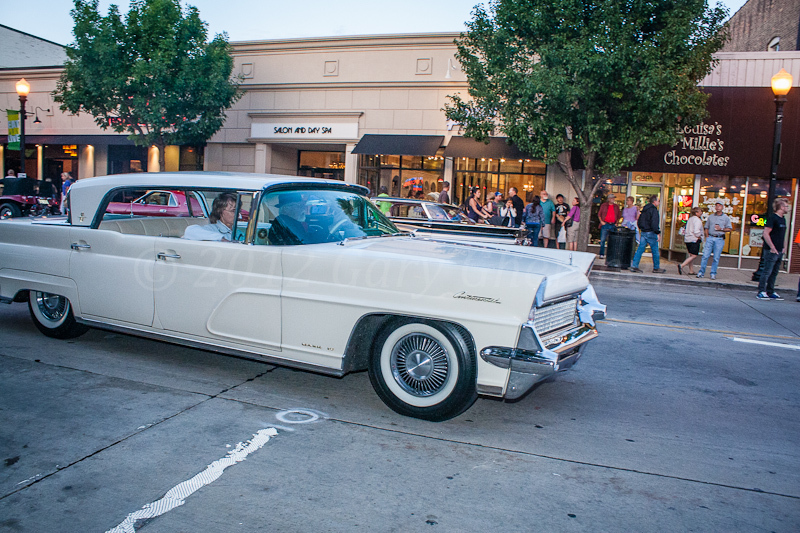 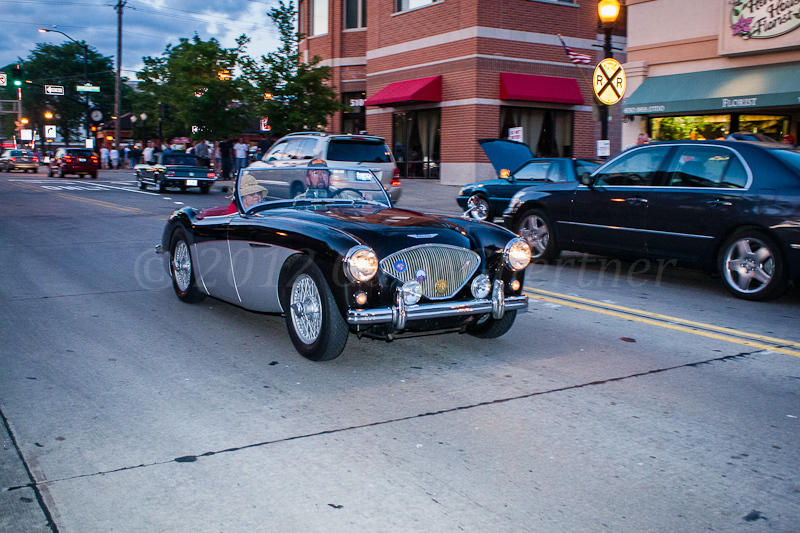 I had a wonderful time at my first Cruise Night in Downers. 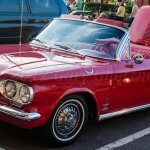 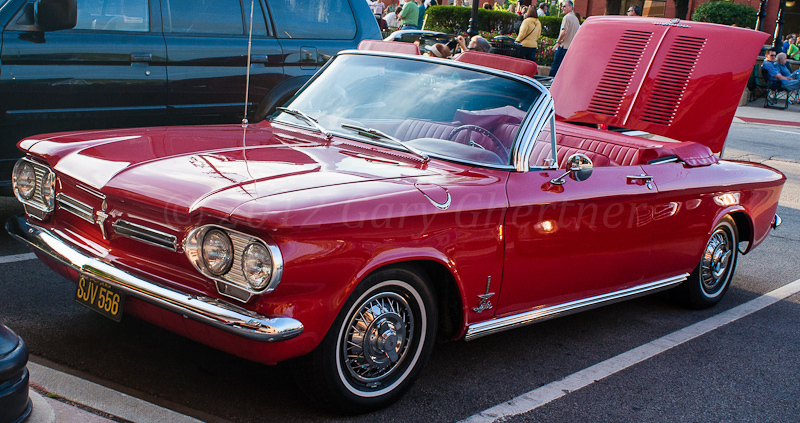 I saw Fred and Dawn who own a gorgeous red 1962 Corvair Spyder. 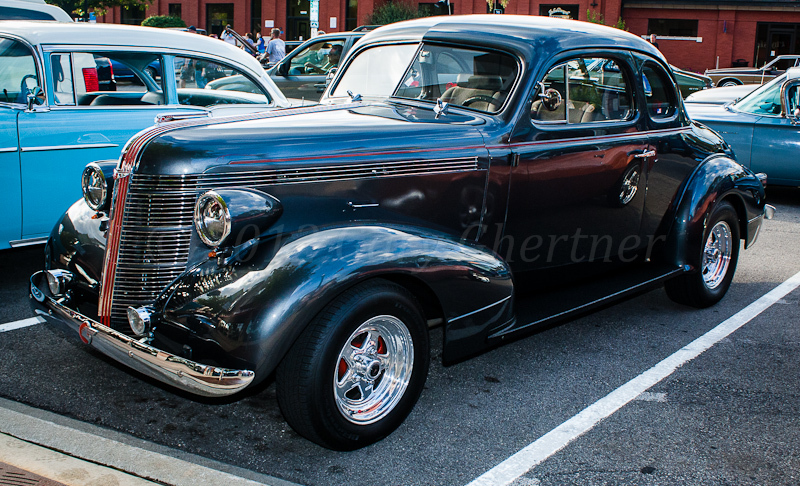 Finally I had a chance to speak with Ernie, the owner of an elegant 1937 Pontiac Business Coupe, which I first saw at Westchester this year and have been hoping to find out more. 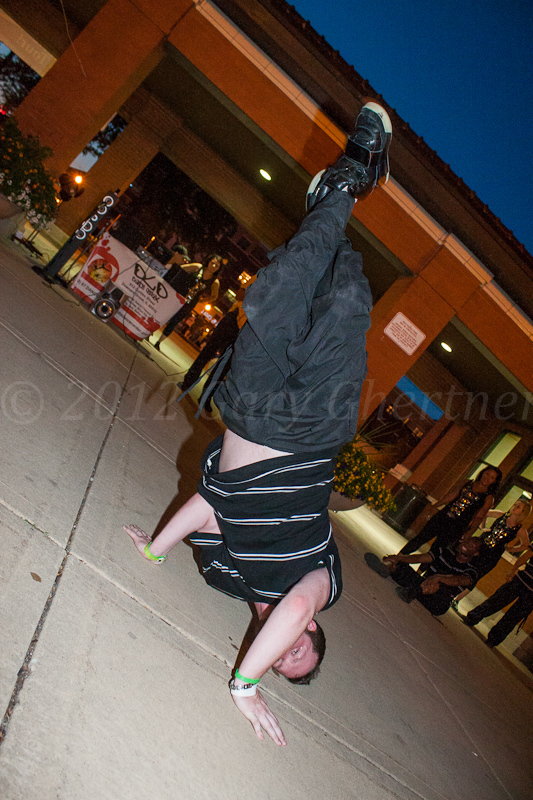 Today I uploaded my full photo gallery of this event at this page. 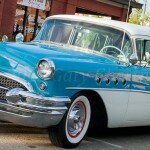 Here’s the first 1950’s Buick station wagon I’ve shot and it’s a 1955 Century, with four ‘holes’ in each front fender, indicating a bigger motor than the ’55 Buick Special of John, which has the same color scheme of Frank’s Century. 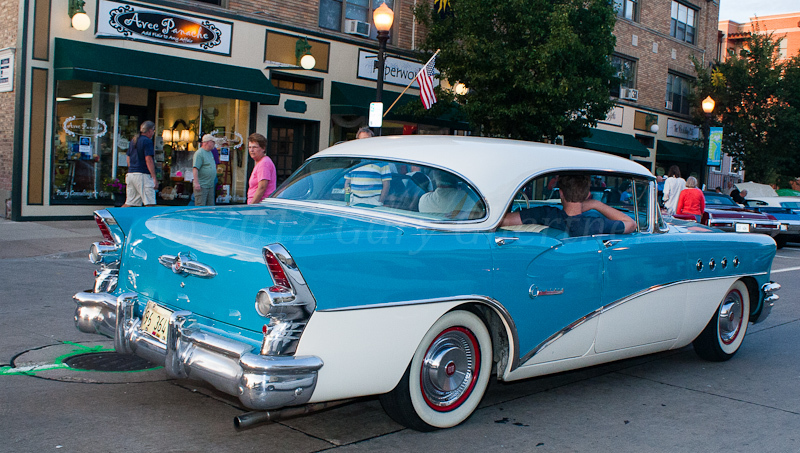 There was also a 1955 Century Coupe in Frank’s color scheme but by the time he arrived, I was heading back and could not flag that car down without a six block round trip. 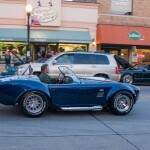 I did however catch up with my buddy Herb and his ’65 Cobra, well sorta … Herb was cruisn’ down Main Street and I managed to get some shots of his machine. 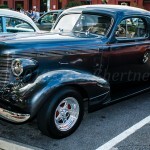 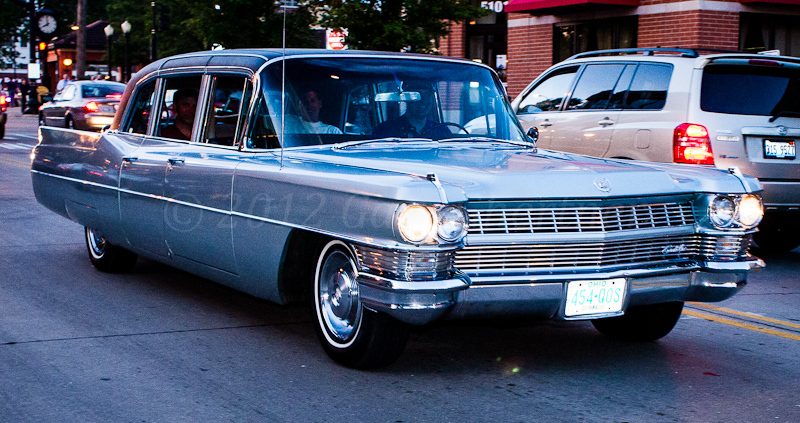 Here are a number of cars I also shot cruisin’. 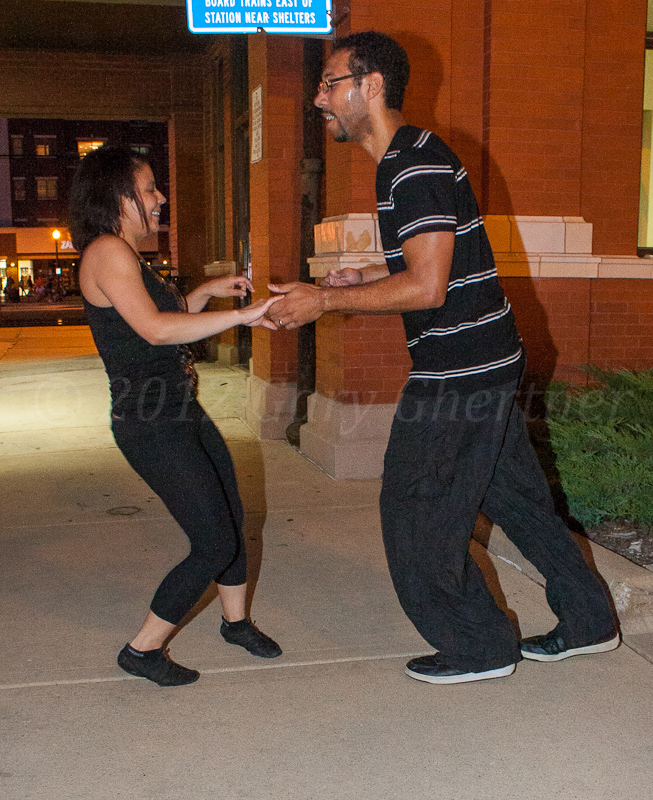 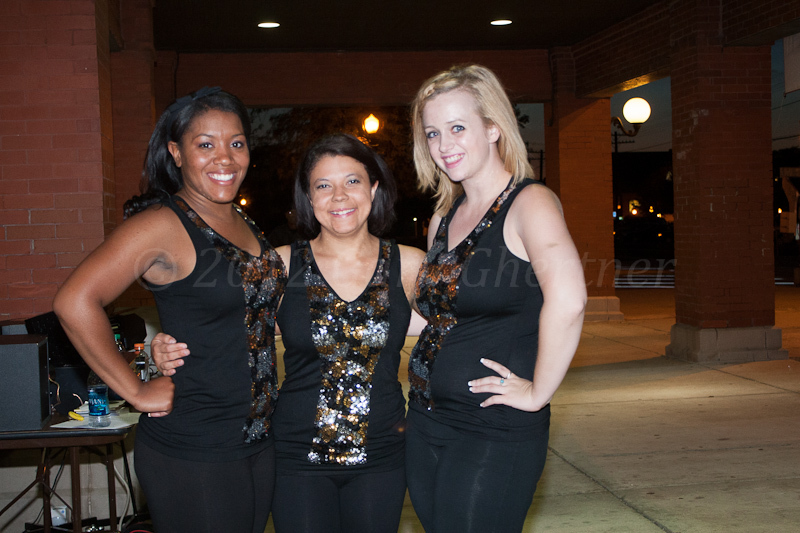 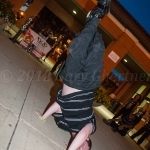 Hip Hop dancers from a local studio performed at the Metra train station at the end of the night. 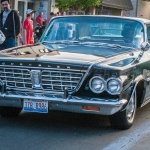 I didn’t catch the name of the R & B band or the titles of many songs they performed so I’ll just have to post YouTube links of the artists I thought were represented.